Signing: Make your non-dominant hand into a fist, then gently stroke it away from your body with your dominant hand. The sign is as if you were gently stroking a little creature. When you do the sign, the motion should be slow and your body language relaxed. Usage: Gentle is a good admonition to warn your child that they need to care with something because it is fragile. This comes in useful as children get older and they don’t realize their strength can easily break things. A lot of people keep using the sign even when their child gets older as an easy way to remind a child that might be playing a little too roughly, without embarrassing the child. This site is entirely American Sign Language (ASL). 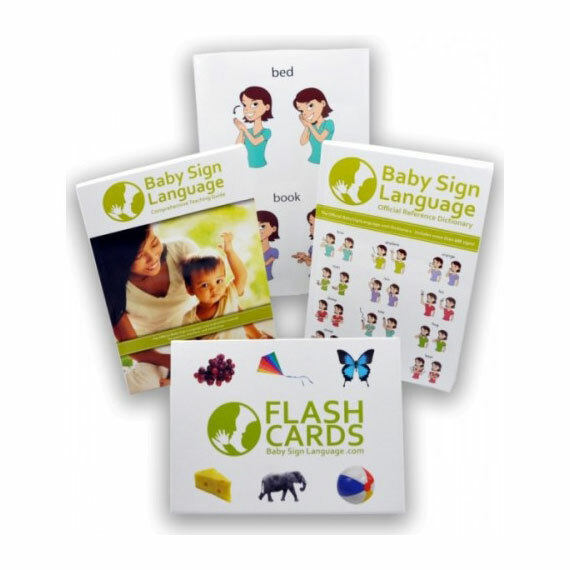 We use ASL rather than some other sign language like Auslan (Australian Sign Language), or British Sign Language, for a few reasons. 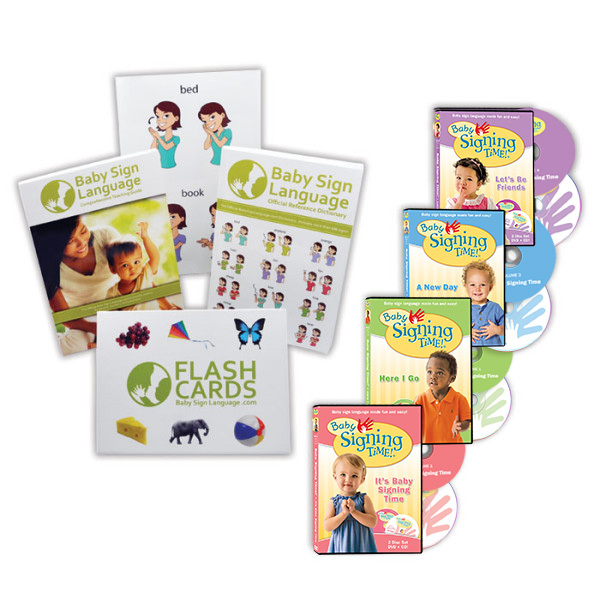 First, ASL is the most common sign language in the English speaking world, so there are a lot more resources if you want to get videos or flash cards, or anything like that. 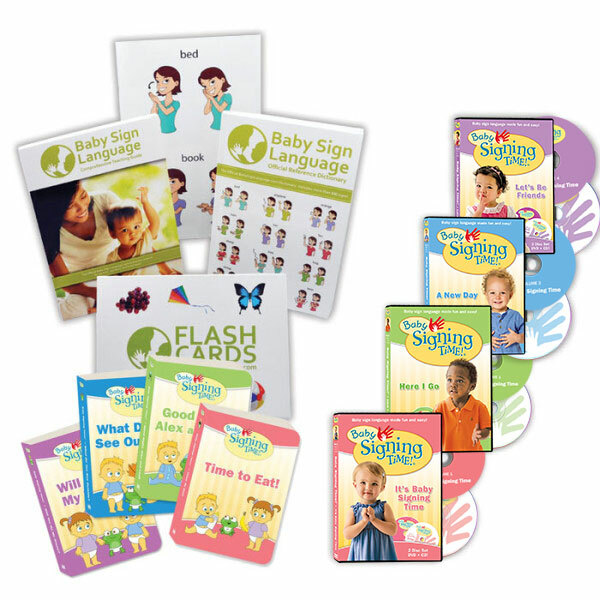 Second, ASL is most commonly used for Baby Sign Language, even outside the United States, so if your baby is at a daycare or has a nanny that signs, it is most likely they are using ASL and we want to be consistent. You may want to consider using some other sign language is you live outside America and have deaf family members that signs in their native language.